DevOps is a term for a group of concepts that, while not all new, have catalyzed into a movement and are rapidly spreading throughout the technical community. DevOps is the practice of operations and development engineers participating together in the entire service lifecycle, from design through the development process to production support. DevOps has strong affinities with Agile and Lean approaches. 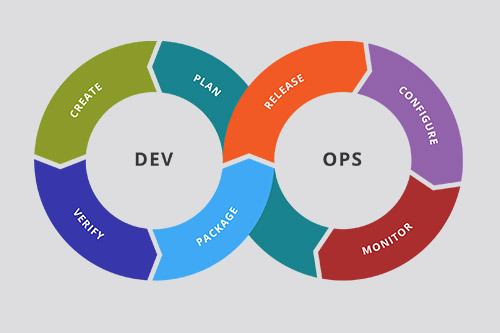 The old view of operations tended towards the “Dev” side being the “makers” and the “Ops” side being the “people that deal with the creation after its birth” – the realization of the harm that has been done in the industry of those two being treated as siloed concerns is the core driver behind DevOps. In this way, DevOps can be interpreted as an outgrowth of Agile – agile software development prescribes close collaboration of customers, product management, developers, and (sometimes) QA to fill in the gaps and rapidly iterate towards a better product.